Nikon probably is one of the most popular camera brands in the world. They have been known to constantly produce high-quality cameras that capture beautiful photographs. 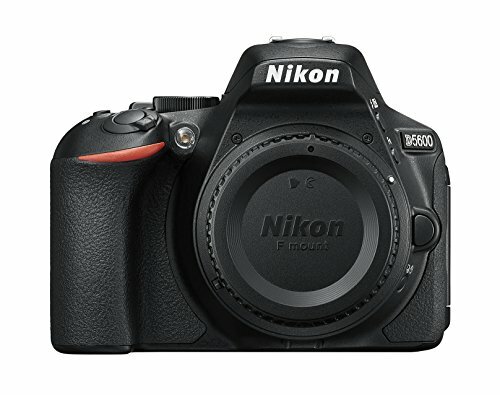 Since they have been in the business far too long, it is expected that they have already released tons of amazing cameras and one of those is the Nikon D5 and the Nikon D5600. Before anything else, you should take a look at their basic specifications just to provide you with an overview of how different or similar the two are for the purpose of Nikon D5 vs Nikon D5600 camera comparison. It has bigger pixels thus it has better low-light and dynamic range. A lot of people would love to have a camera that could shoot a 4k video and D5 just provides it to its users. Higher ISO and extended ISO which means that photos will have less noise even with low light. Take a lot of pictures as it has longer stills battery life in comparison with D5600. More cross-type AF points which improve the autofocus performance of the camera. Has headphone jack to keep track of the audio while filming videos. Dual card slots for expanded storage. 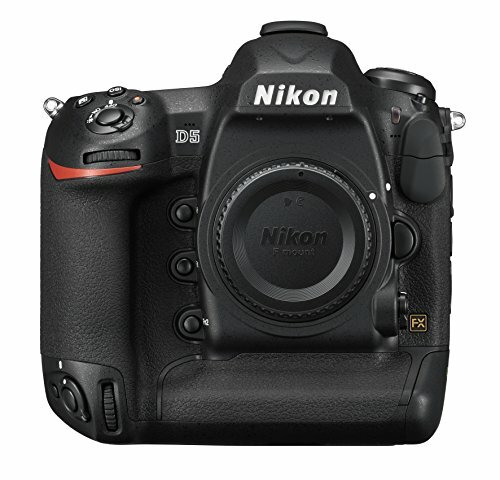 The Nikon D5600 vs Nikon D5comparison shows that D5600 is less expensive. Has tilt-swivel screen to allow maximum shooting flexibility. Fast start-up that allows quick capturing of moments. Built-in WiFi so that users could share photos through a wireless connection. Built-in Bluetooth that allows connectivity to other devices and is made easy by the presence of NFC which simplifies pairing your camera with supported phones. More pixels thus will be able to produce photos with higher resolution. No anti-aliasing filters thus providing you with sharper photos. You can see that even though D5600 is newer as compared to D5, the D5 dslr camera still has greater advantages. Now, if you are looking for a camera to fulfill your photography dream, then you can start your journey by making use of one of these two.